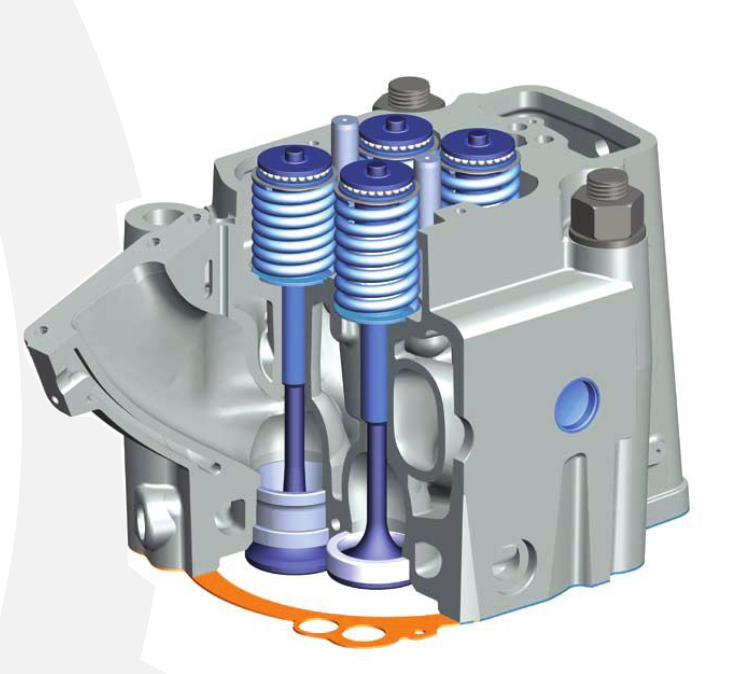 Worldwide Provider of Cylinder Head Systems for Large Combustion Engines. MWH delivers products you can trust. Its innovation and cutting edge technology has earned the loyalty of 90% of the large engine builders around the world who demand the highest level of performance and service. 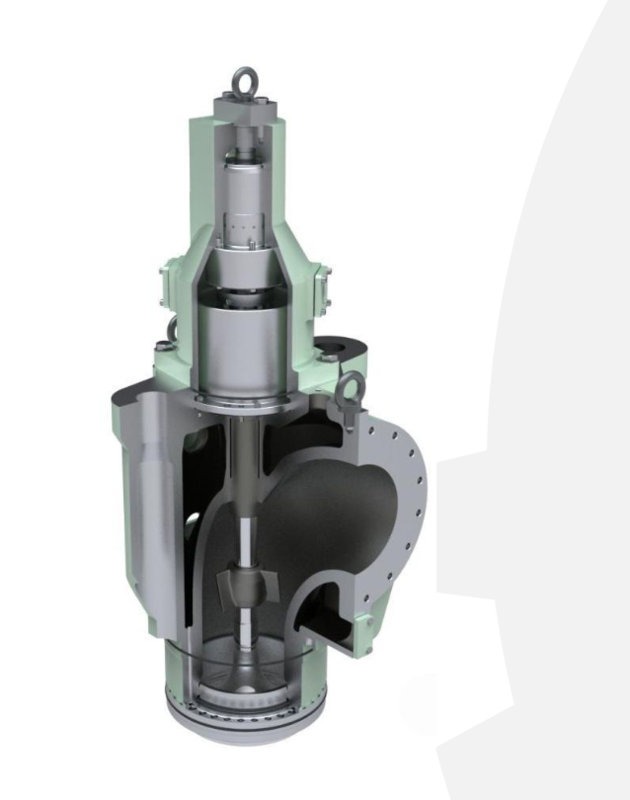 Leveraging decades of experience, MWH develops reliable products for large 2 and 4-stroke combustion engines, setting new benchmarks for efficiency, lower running costs and dependability. Expect more from MWH. MWH improves your performance and maximizes the reduction of risk. Thanks to cylinder head solutions that stem from over 150 years of experience and an enduring commitment to R&D. 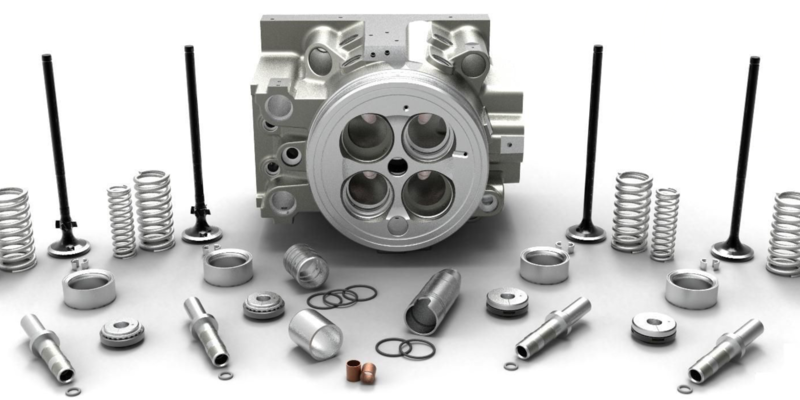 MWH manufactures superior quality 4-stroke cylinder head components for a wide range of applications and fuel types including diesel, MDO, heavy fuel, natural gas, and propane. 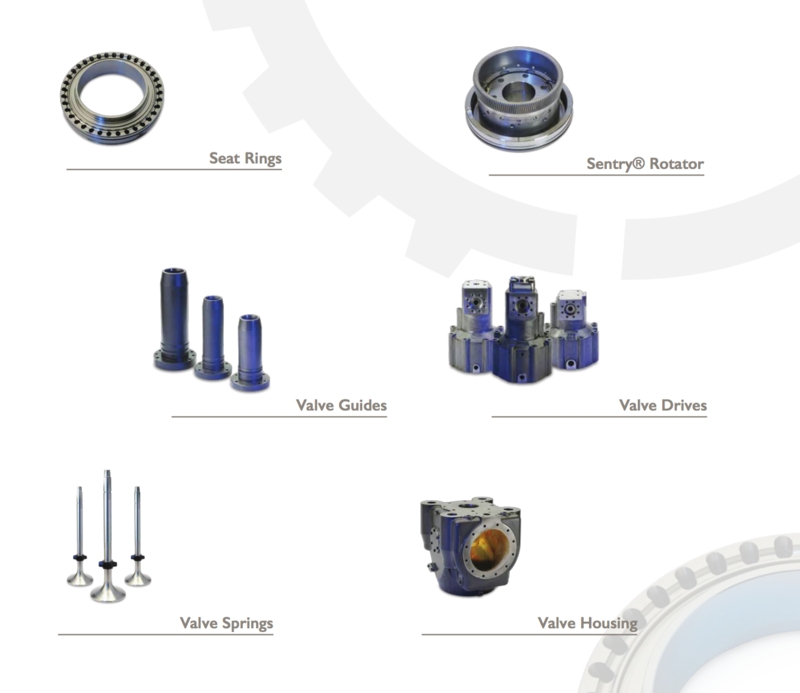 Its customers can rely on MWH for all critical to function components including valves, seats, guides, springs, valve rotators, and clamping cones. Selecting a complete MWH system ensures optimum form, fit and function for maximum performance and reliability. 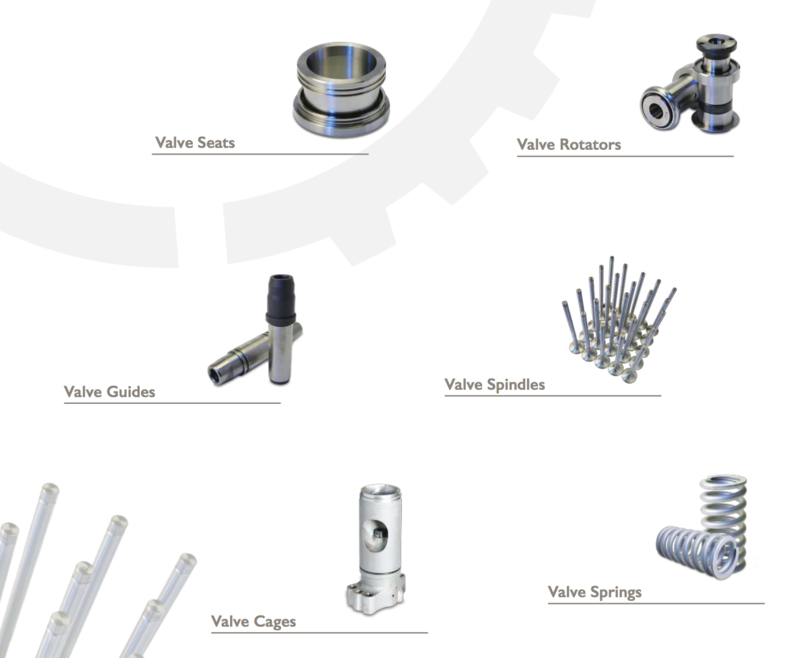 A 2-stroke exhaust valve is a highly complex system whose many highly loaded components must be precisely synchronized in form, fit and function. Metallurgy, tribology, hydraulics, pneumatics and dynamics all play crucial roles in the long term reliability of the 2-stroke valve. Who better to manage this intricate interaction than the experts at MWH? Since 1859, MWH has earned the loyalty of the engine world by adhering to one simple principle provide nothing but the best products and services. Nowhere is this commitment to excellence more apparent than among the experienced engineers and technicians of the service department. 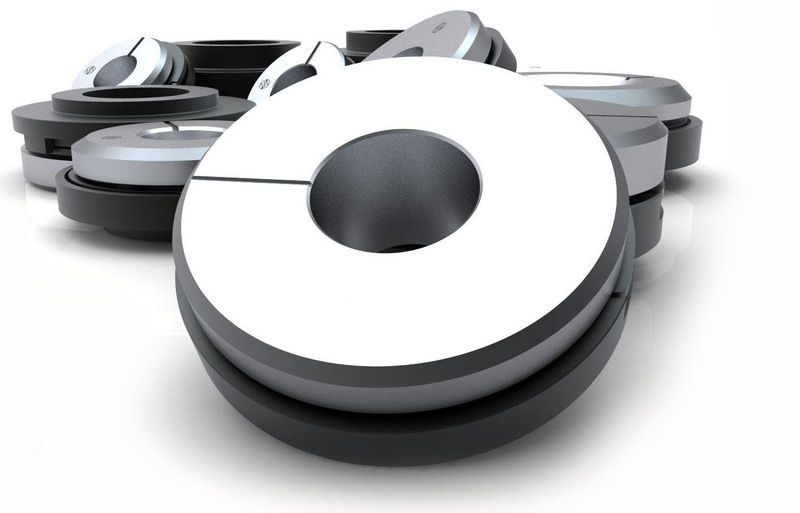 MWH is the only supplier that manufactures its components, utilizing the engineering capability and materials knowledge gained through world class manufacturing. MWH has service centers positioned around the world to provide Fleet Services, where and when you need them. At MWH the healt of your engine is more than business, it is its life’s work. MWH remanufactures 4-stroke cylinder heads and components to the most demanding specifications its own. As the only component supplier in the industry that also remanufactures its products, MWH is uniquely able to apply the engineering capability and materials knowledge gained through world class manufacturing to the remanufacturing processes. 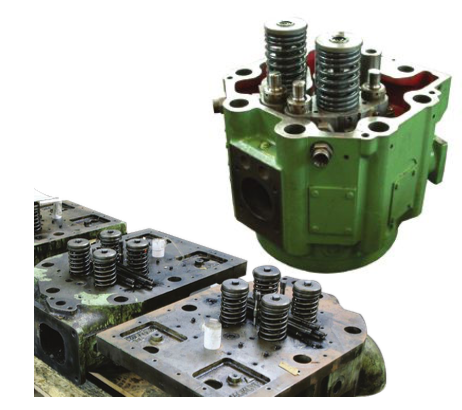 MWH has been remanufacturing cylinder heads and cages for over 30 years, and has developed unique remanufacturing processes that allow it to rescue valuable components other service companies would be forced to scrap. All MWH remanufactured components are backed by our 12 month warranty. Who better to remanufacture your 2 and 4-stroke cylinder heads and components than the experts who manufactured them originally? 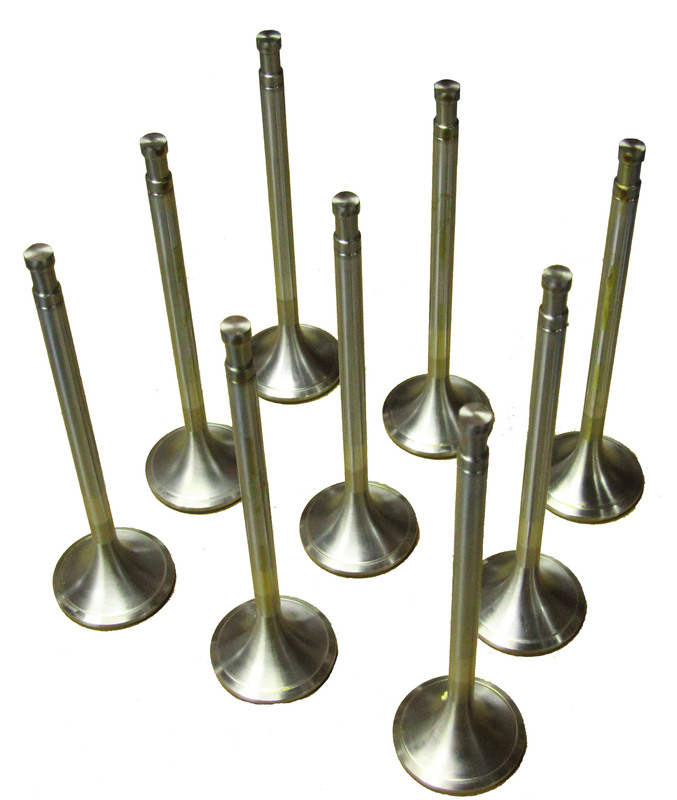 MWH remanufactures 2-stroke exhaust valves and components to exacting standards. Because MWH is the only company that remanufactures components on one side of the facility and manufactures new products on the other, it provides the customers with expertise in a broad range of disciplines and materials. A specialized team focuses exclusively on spindles, with expertise in remanufacturing both stainless steel and nickel based alloys. MWH's skill in working with superal loys has produced industry-leading advancements in welding techniques, including its Nimalike process. Its superior high temperature corrosion performance sets the standard for marine components remanufacturing. 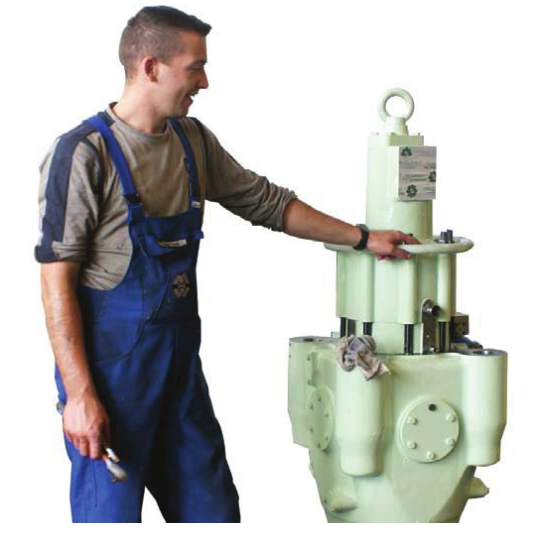 Valve spindles upgraded with its Nimalike process can increase engine life expectancy by a factor of 2-3. MWH has a staff of highly trained service engineers that specialize in diagnosing combustion related problems and providing solutions to optimize engine efficiency. MWH service engineers are avaible for onboard assignments, to manage local overhauls, and to set up and manage mobile workshops worldwide.